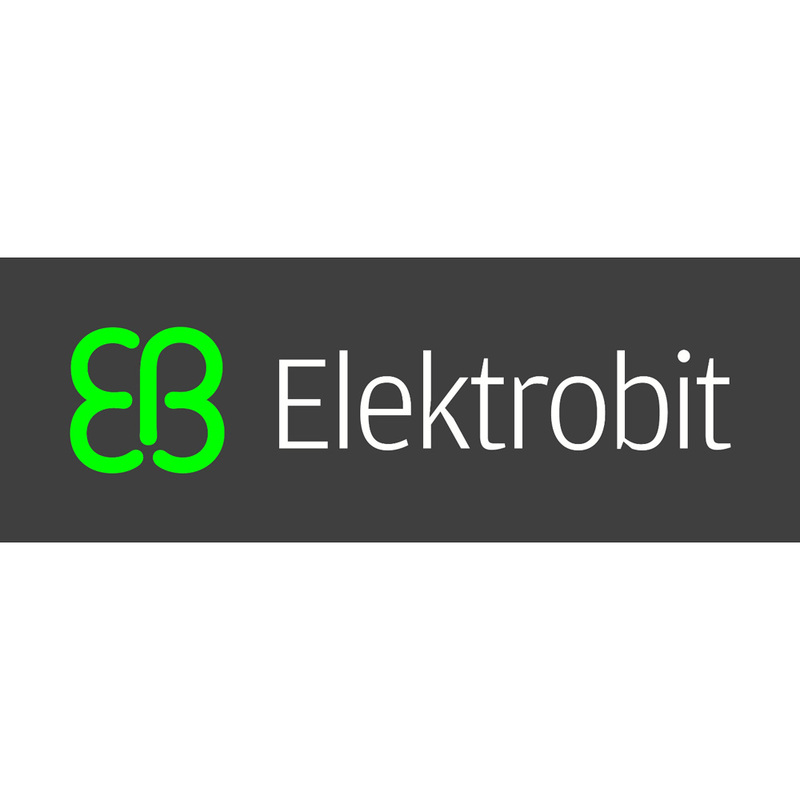 Elektrobit (EB), an industry leading supplier for automotive software with a proven record in embedded software development for over two decades, and INCHRON, the world leading supplier for design and test of embedded systems, signed a partnership agreement in May 2013 and are working closely together since that time. The cooperation has helped many customers to analyze the timing behavior of their designs created in the Tresos tool-suite. 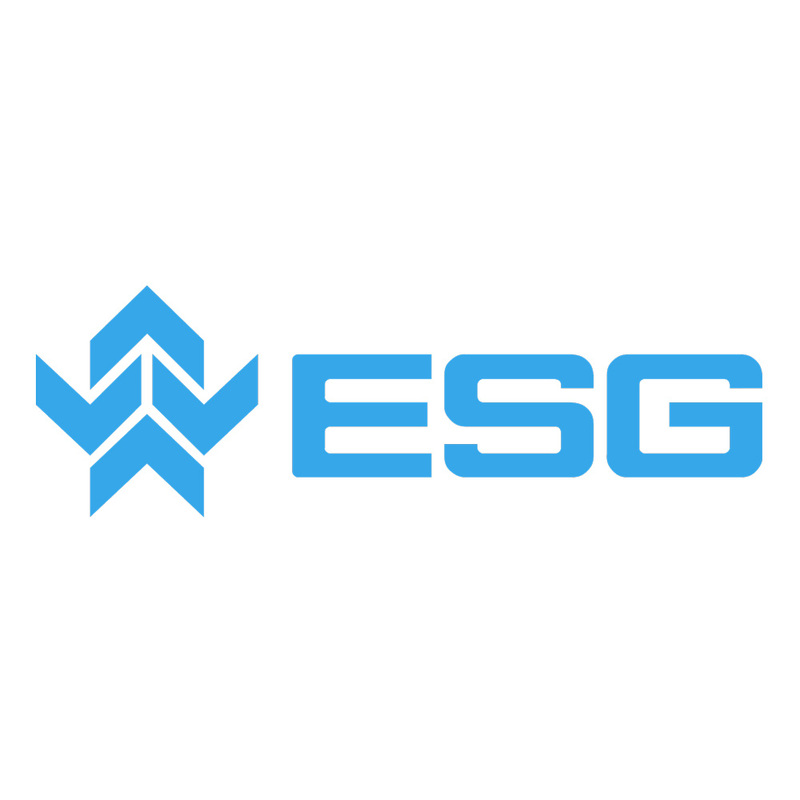 For fifty years, ESG has been developing, integrating and opera­ting electronic and IT systems for the military, public authorities and companies. Customers are companies in the automobile, aerospace and defence industries and from the areas of industrial goods and commercial vehicles. The partnership between ESG and INCHRON was announced in 2010 at the Automobil Electronic Congress in Ludwigsburg. Since then many engineers valued the professional service from ESG and the robust systems that have been developed with the use of the INCHRON Tool-Suite. On the Embedded World 2015 trade fair ExpressLogic and INCHRON agreed on a partnership to enable customer to model the first class Operating System ThreadX in the INCHRON Tool-Suite. The huge benefit for customers is now to have the possibility to model the behavior of applications running on ThreadX without having any implementation. In the next step the great viewer capabilities of chronVIEW should support the ThreadX tracing options. 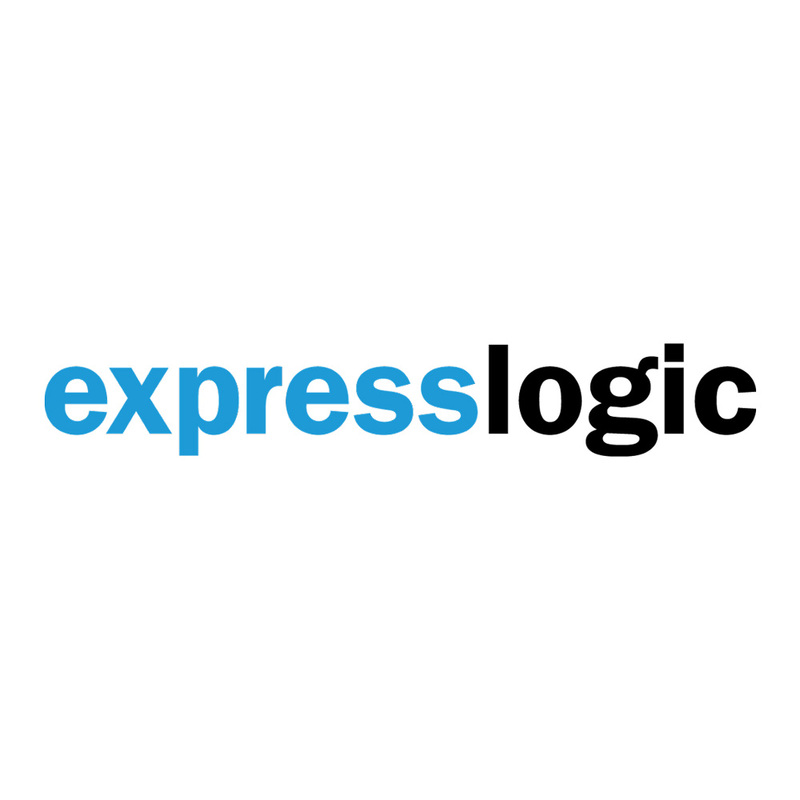 For further questions do not hesitate to contact ExpressLogic or INCHRON. 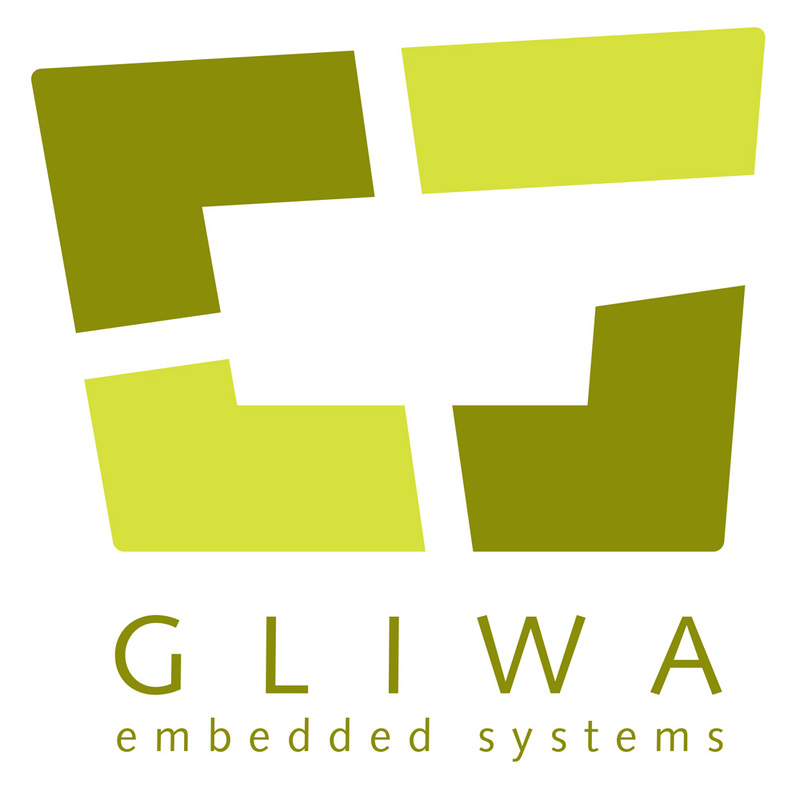 Since many years GLIWA GmbH and INCHRON have a partnership. This deep working relationship resulted in a distribution contract singed in 2013. The great benefit of this mutual agreement is the purchase of all tools from Gliwa and INCHRON out of the hand of one business partner. With the integration with T1 of Gliwa, customers are capable to import traces and timing models into the INCHRON Tool-Suite. Thereby a model of the existing architecture as well as the measured net execution times of tasks, ISRs, functions and runnables are available to test against a variety of requirements specified in the INCHRON Tool-Suite. In addition this model can be extended and stress tests and robustness analysis can be conducted with different load scenarios and other architectural options. Exporting INCHRON project file directly out of T1, saves customer the conversion process and makes the integration seamless. HANCOM MDS, the leader of embedded solution companies in Korea, has been focusing on only embedded industry for more than 20 years and has about 1,300 customer companies including Samsung, LG, Hyundai, SK, etc. HANCOM MDS provides customers with worldwide leading-edge embedded solutions and aim to help customers to reduce time-to-market with improved quality by providing the most effective total solutions and engineering service for embedded industry such as automotive, mobile, digital device, aerospace, etc. 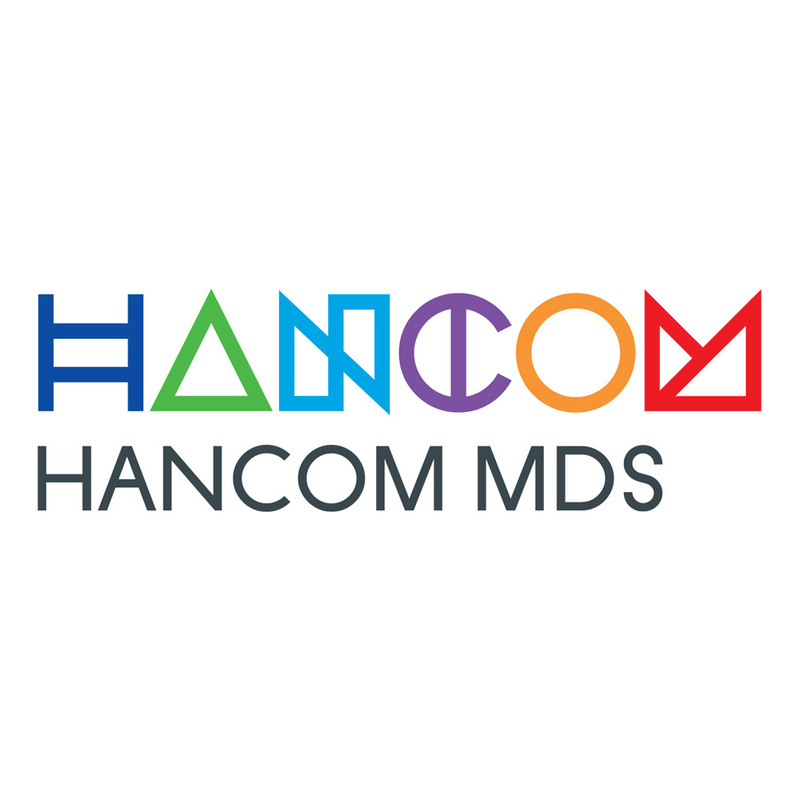 Our local partner HANCOM MDS offers sales and technical support about our solution as well as consulting and training. Since 2011 IBM is offering INCHRON’s Tool-Suite and services. The great benefit is the purchase of tools from IBM and INCHRON out of the hand of one business partner. The integration with the INCHRON Tool-Suite enhances Rational Rhapsody to create models of embedded real-time systems that can be simulated and analyzed with INCHRON’s Tool-Suite. By combining model-driven development with analysis of real-time behavior one can perform a fast design space exploration gaining better quality reducing re-design cycles. In addition INCHRON’s Tool-Suite allows specifying technical timing and performance requirements precisely. Informal requirements from IBM DOORS can be imported for refinement. After an evaluation with chronSIM, chronVAL or chronVIEW the test results are exported back to the requirement tool. In many projects the integration of IBM tools and INCHRON’s Tool-Suite was the key to success. 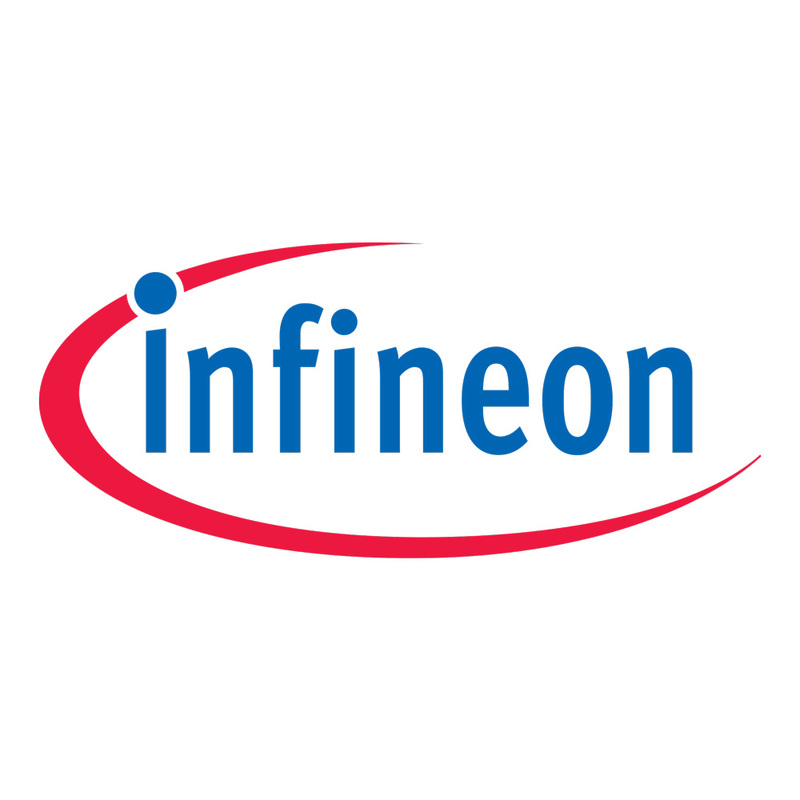 As an official tool partner of Infineon, INCHRON supports specific features of Infineon’s Aurix platform to efficiently design, analyze, optimize and test real-time systems based on Aurix. iSYSTEM’s Blue Box Technology stands for an easy and fast microcontroller access via any kind of microcontroller debug interface. No matter whether one is developing, debugging or testing embedded software on a real target system. iSYSTEM’s open and integrated Debug and Test Software enables engineers to drive a Blue Box and the corresponding development. At the moment the integration for iSYSTEM debugger and the INCHRON Tool-Suite is under construction. First prototypes have shown great benefits for customers and both companies have been encouraged by customers to continue with the implementation of the interface. If you would like to become an additional lead customer in this project, please contact us. 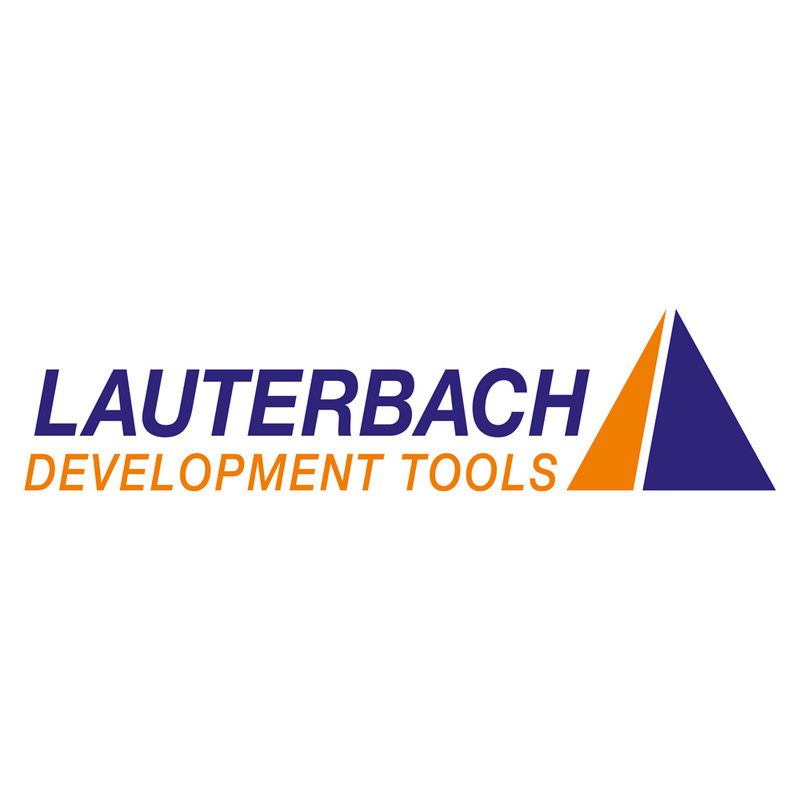 LAUTERBACH is the leading manufacturer of complete, modular and upgradeable microprocessor development tools worldwide with experience in the field of embedded designs since 1979.It is an international, well-established company with blue chip customers in every corner of the globe and has a close working relationship with all semiconductor manufacturers. The integration of LAUTERBACH’s TRACE32 and INCHRON’s Tool-Suite has several advantages for developers: The Real-Time Health of traces measured with TRACE32 can be checked and analyzed in chronVIEW. Developers understand the dynamic system behavior of their system. Requirement management can be easily enlarge with analyzing, tracing and documenting timing related information. Using chronVIEW built-in function to create timing model, developers manage easily the entry into model-based development. 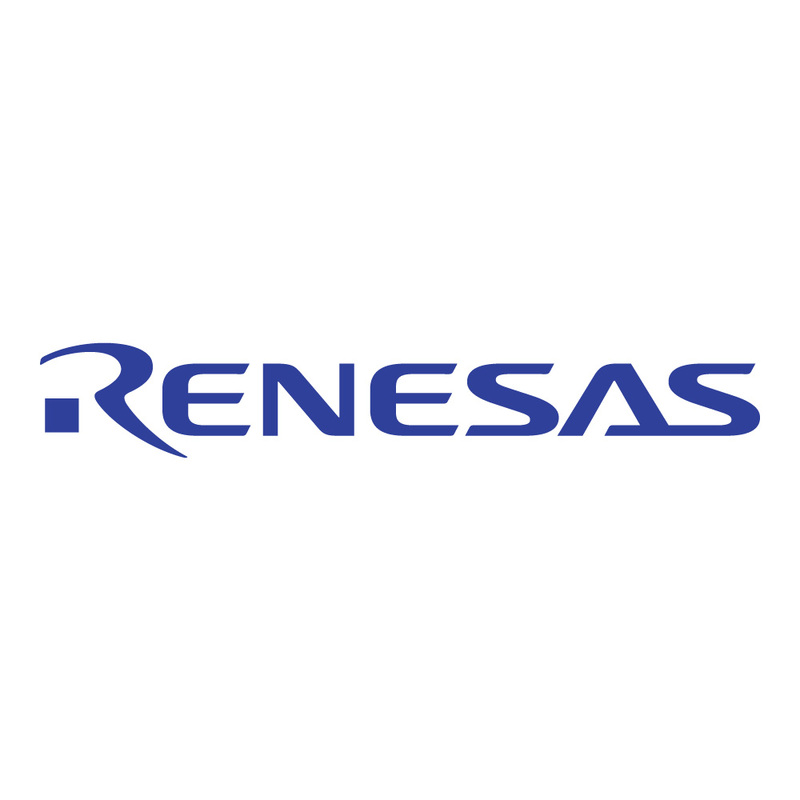 Our products enable the convergence of instrument cluster, head unit, driver assistance and connectivity systems. Essential technologies are virtualization and Open Source software. Our solutions comply with requirements of standards like AUTOSAR and Bluetooth™. 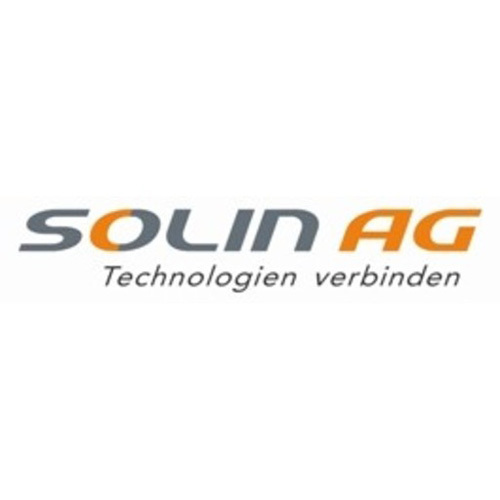 Solin AG is developing and producing industrial test systems for the automotive industry. Since 1986, TASKING has been developing performance driven compilers for industry-leading automotive manufacturers and Tier 1 suppliers. With new products being added to the portfolio, TASKING has become a provider of compiler centric tools to tackle the challenges in safety related performance driven multi-core applications. TASKING and INCHRON are working together closely to make sure that joint customers benefit from the combination of the products and have a seamless experience using them. 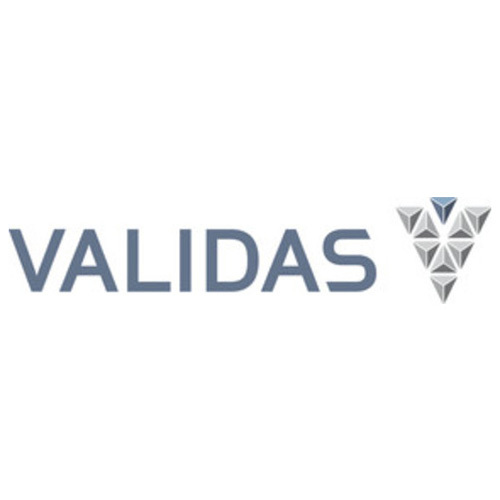 Validas AG and INCHRON are cooperating to comply with ISO 26262 and other standards. We deliver customers an easy approach to classify relevant features of the INCHRON Tool-Suite for tool qualification. We also determine the Tool Confidence Level (TCL) of the INCHRON Tool-Suite in the context of the customers’ development process and tool chain.